Sum Collab | Commit Marketing | A Full-Service Marketing, Web Design & Development Firm Located In Sarasota, FL. 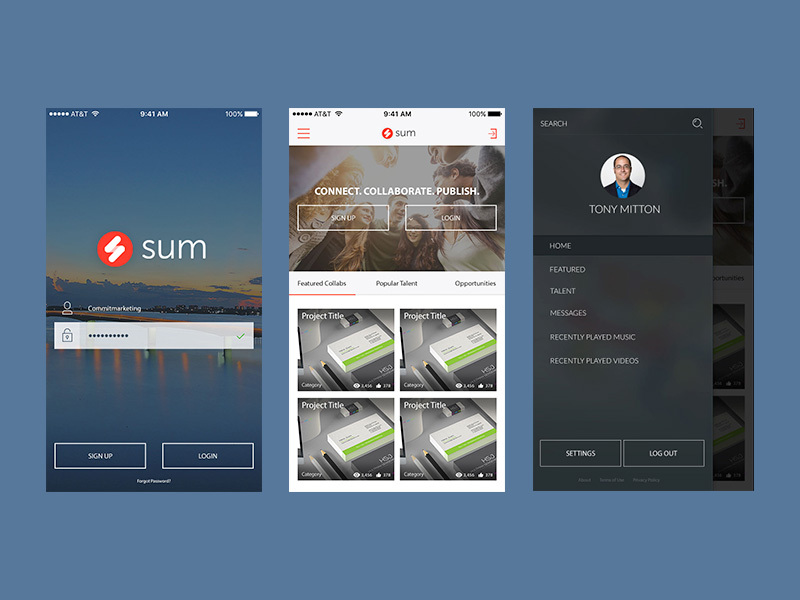 Recently we collaborated with Sum Entertainment to support UI/UX efforts along with creative support for the web. 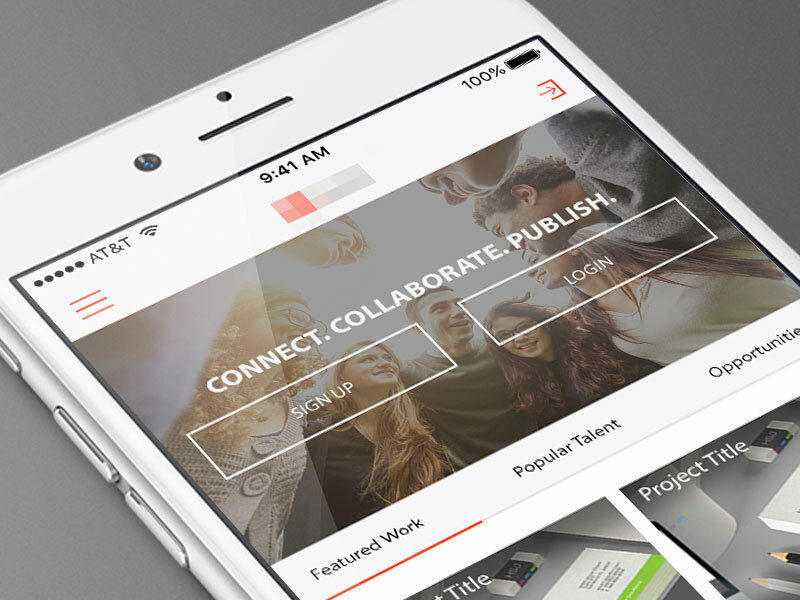 Founded in 2013, SUM is the creative collaboration network connecting people, providing unique collaboration methods, and publishing the work across the globe. Headquartered in Atlanta, Georgia, SUM’s network offers artists, musicians, producers and more a place to develop great work through shared knowledge, ideation, iteration and validation. Unifying the vision of the project was a challenge, especially because we wanted to offer users an experience that paired project/team building while aligning your name as growing leader in your chosen areas of focus. Sum being a targeted to the global community of creatives, our team at Commit got to work developing a social network fueled on Collaboration for people just like us. We browsed current social and portfolio networks carving out what was working, what wasn’t and how we could help launch a network that addressed downfalls and gaps in others. As we continue to work on both the users experience and design of the website, we learned how important our process truly is. Designing user discovery sessions, workflows, wireframes and design sketches all played major and key roles in the success of the end product. Our planning and design processes allow for the best use of time for all involved. We continue to grow efficiencies inside our user experience processes and look to learn as much as we can from our time working on robust products like this.